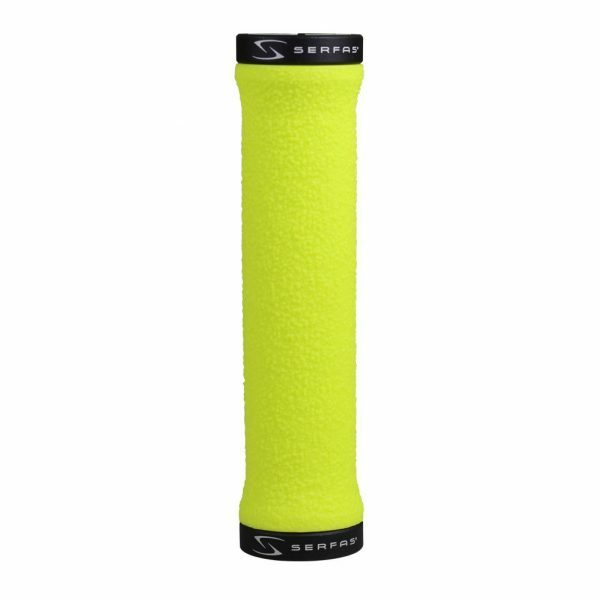 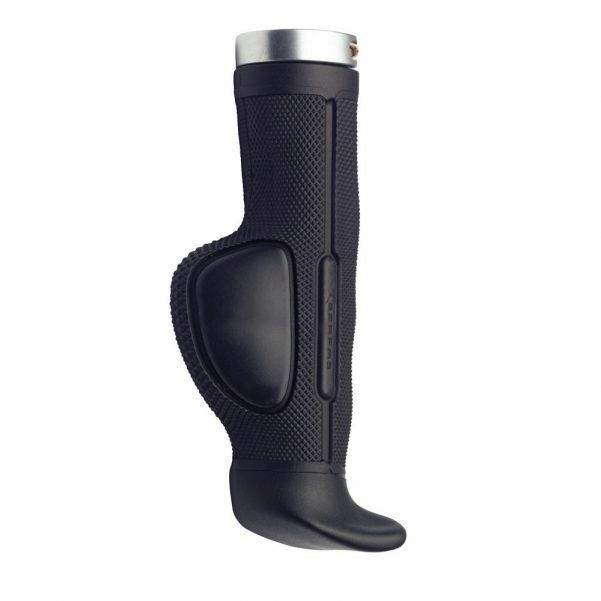 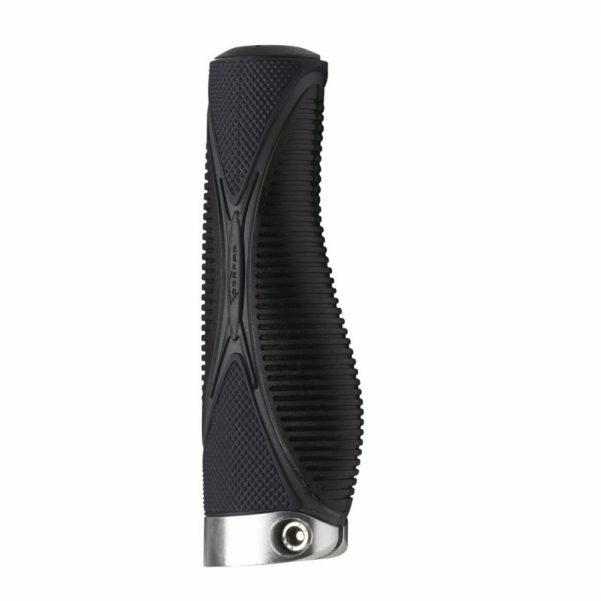 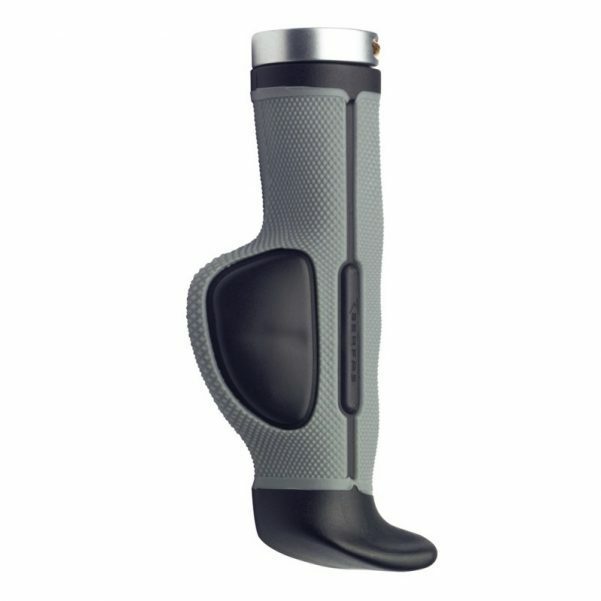 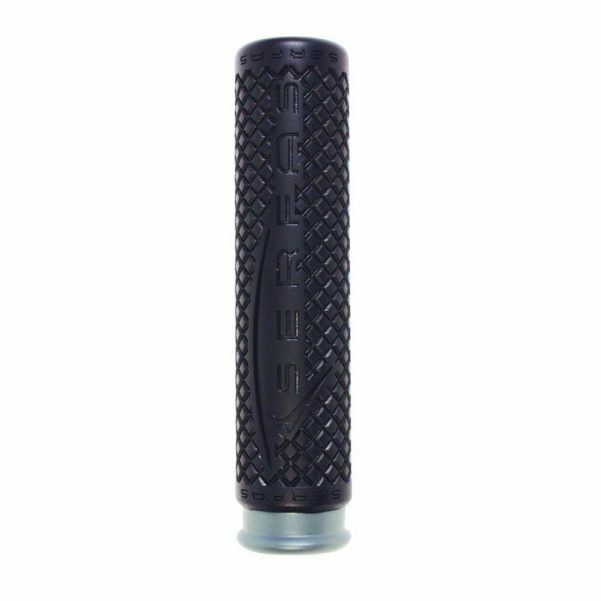 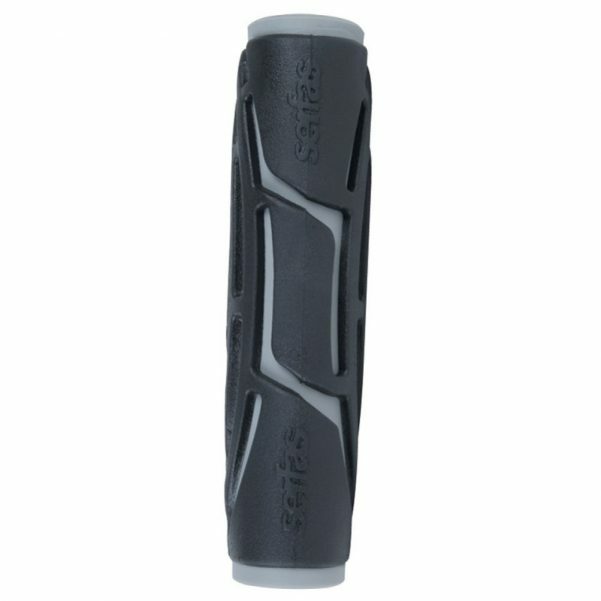 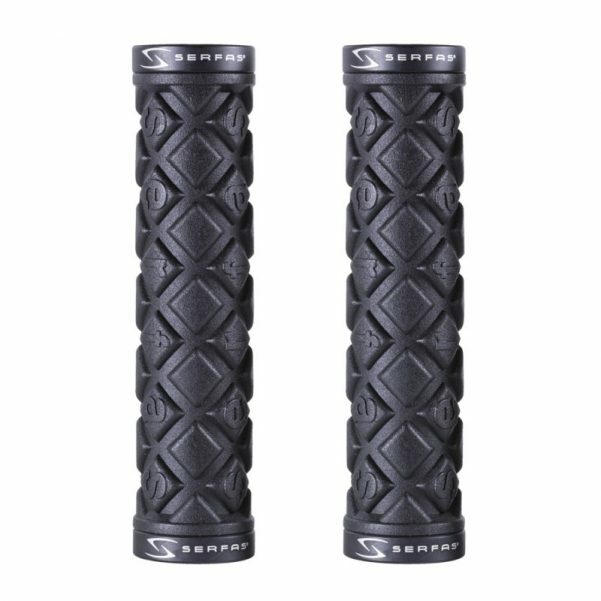 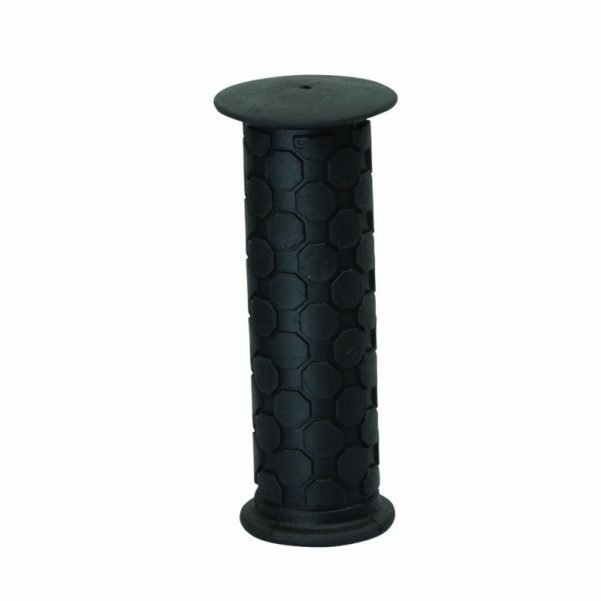 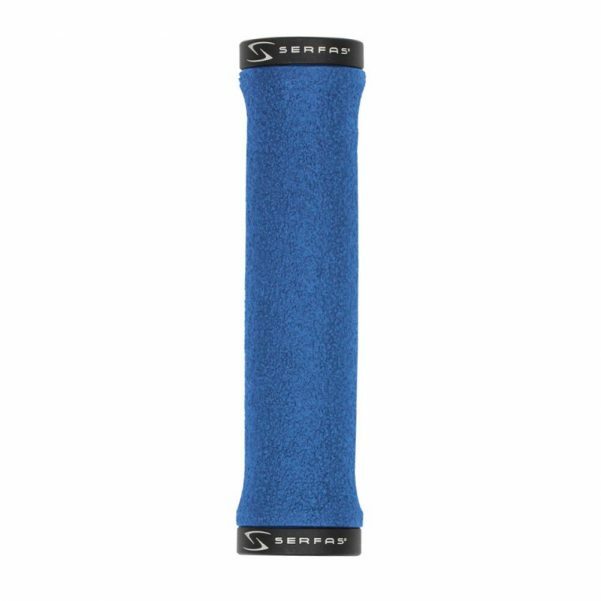 Serfas diamond plate Dual Density® grip -- secures easily to the bars. 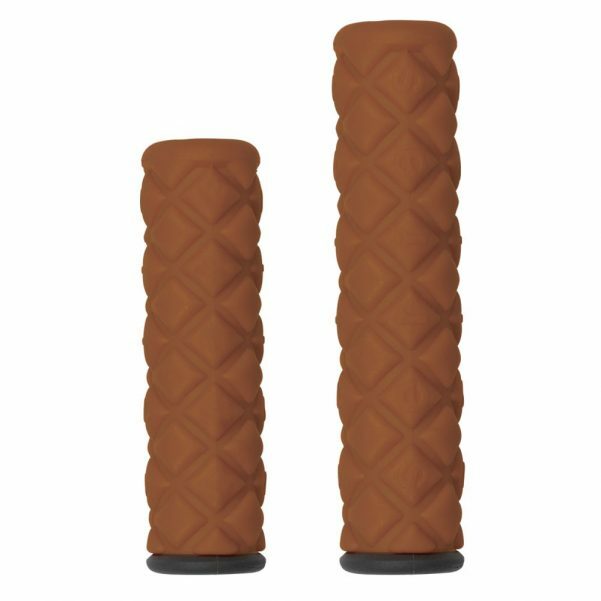 Great replacement grips for kids bikes & tricycles with 3/4" bars. 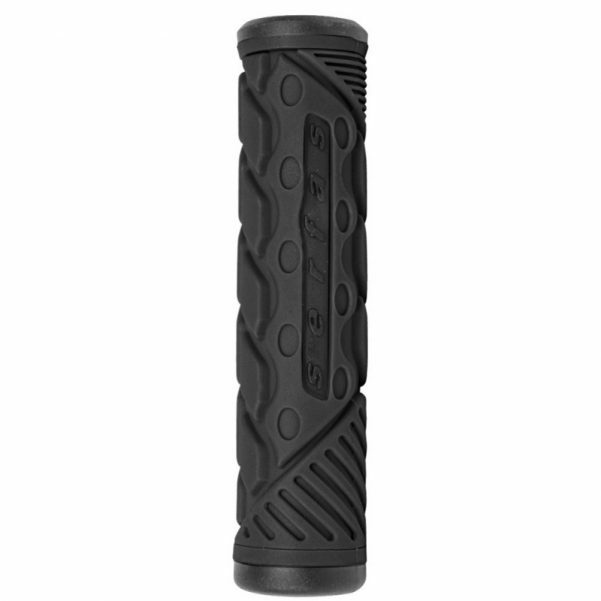 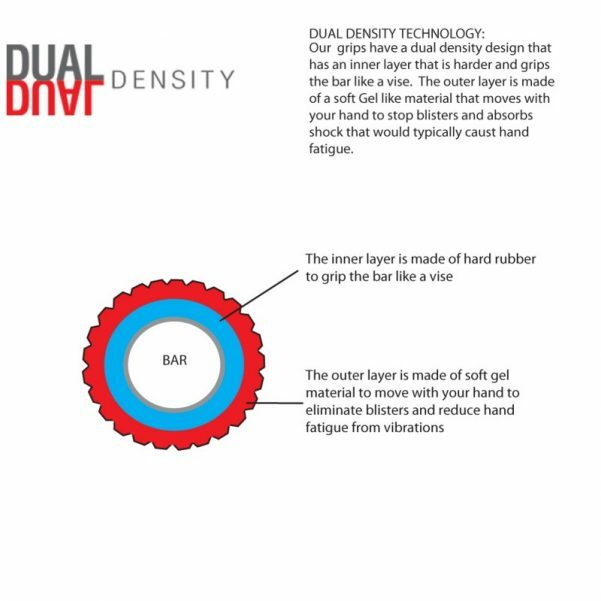 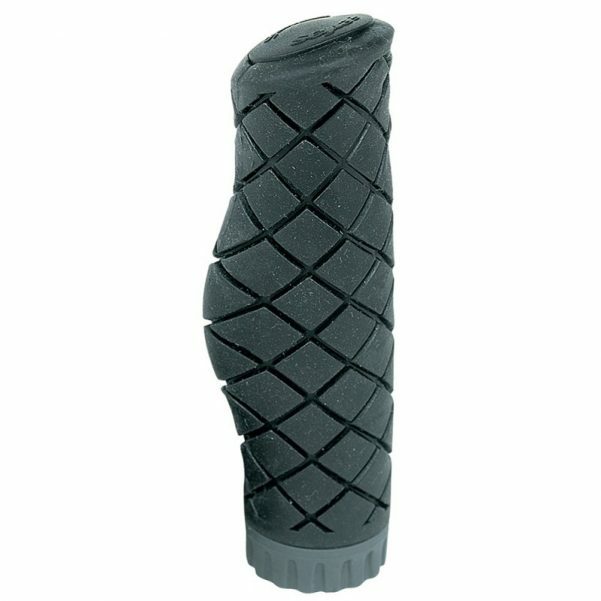 Take your mountain biking to a whole new level with our Dual Density® Pro MTB grips!